We'd love to hear from you. Let us know what you are looking for and we'll try to find it for you! We are a wholesale only company. No retail inquiries please! Here is a sample of the latest trend in color plated silver jewellery. This elegant pear shaped dangling earring with lever back has a combination of rose gold and rhodium plating. The matching pendant is PZ756. This marquise shaped 925 sterling silver pendant features a specially hinged center cubic zirconia that swivels as you move. 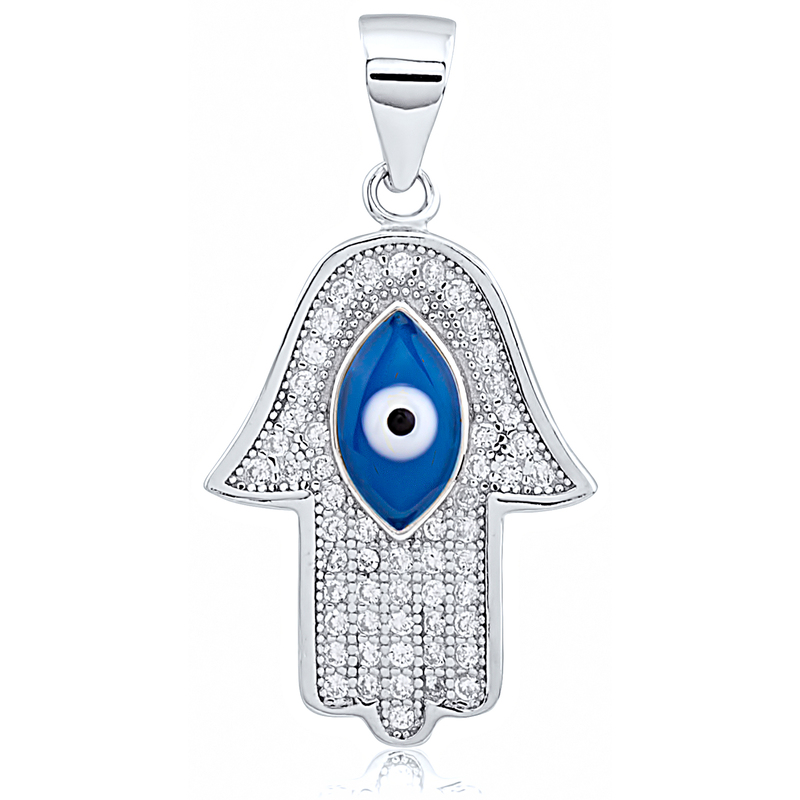 This creates a continuous sparkle of shining light whenever you are wearing it. Makes a great conversation piece! This unique cross style sterling silver ring contains a custom cushion checker cut cubic zirconia. 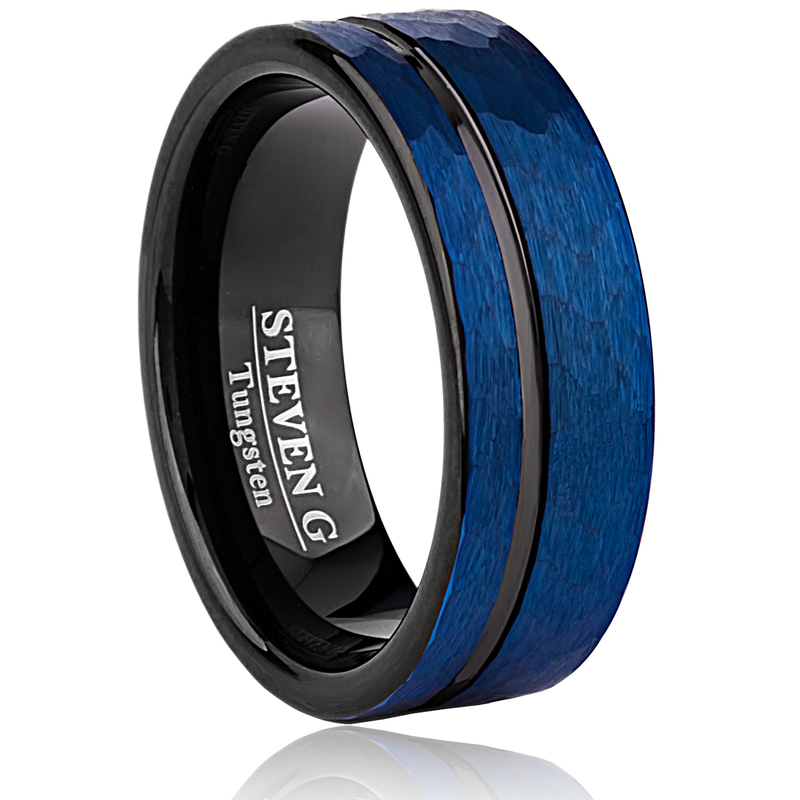 It can easily be mistaken for an extremely high quality sapphire worth thousands of dollars. Friends don’t need to know the truth. 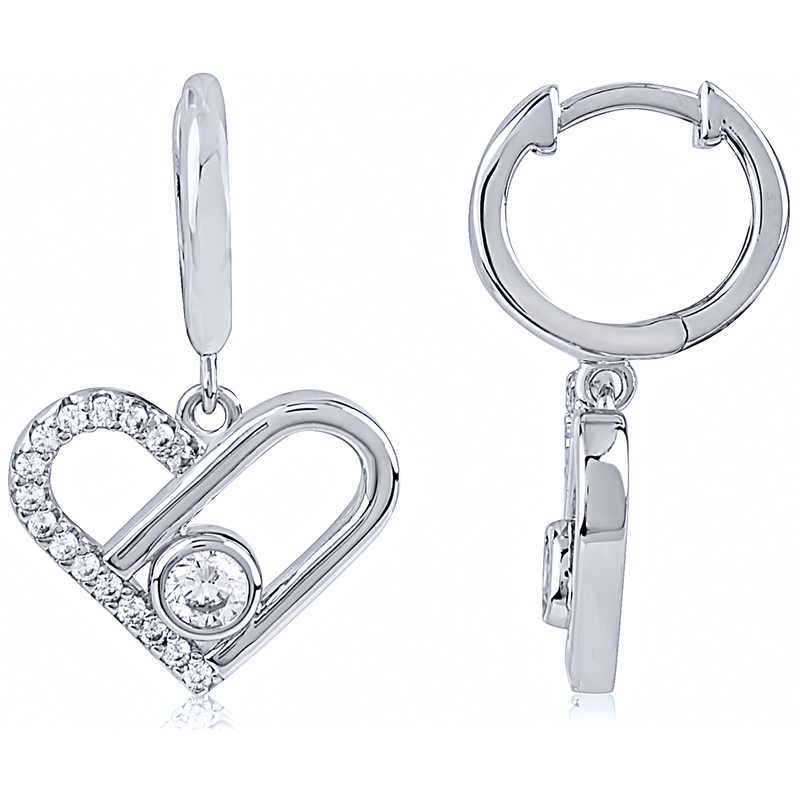 We guarantee all our silver jewellery to be at least 925 sterling silver. We don’t under carat our silver and do regular testing in our overseas office. When you purchase your wholesale goods from us you can be sure you are getting what you pay for. We stand behind every item that we sell. We want to build long term relationships with all our customers. Why buy your wholesale silver jewellery and other supplies from us? With years of experience we offer you the highest quality, most unique selection and best prices of jewellery that you won’t find with any other wholesale silver jewellery company. We always carry the designs that sell well and allow you to make a healthy profit. When you buy your silver jewellery from Supreme Silver you are getting it 'factory direct'. We have one office in Toronto, Canada and another one in Shenzhen, China where we have our own factory and are in contact with numerous other jewellery factories. There is no middle person increasing your cost. We don’t sell other people’s jewellery brands – only our own! We have no sales representatives and we don’t participate in any trade shows. So we don’t pay a commission on each piece sold and we don’t have to pay for show booths, hotels, travel fees and other expenses. All these savings are passed on to you – our valued customer! 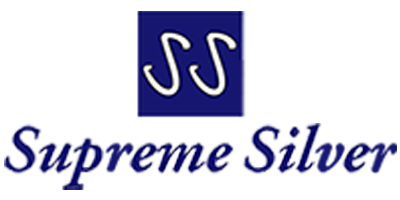 So you can be confident that you are getting the best value for your money when you purchase your silver jewellery and other supplies from Supreme Silver.